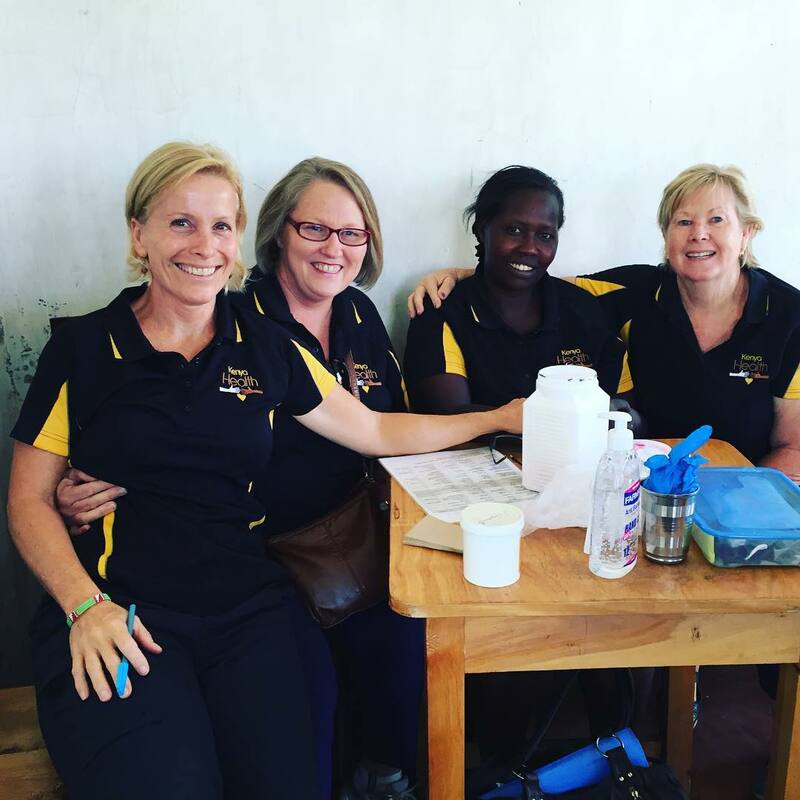 We meet many people during our free medical clinics in Kenya (hundreds, actually). Each and every person we see holds a special place in our heart and leaves an urge within us to go back and do more, see more and help more people. Meet Michael*. A 21-month old boy, who has been diagnosed with hydrocele. This is swelling of the groin/scrotum, and in Michael’s case, about the size of an apple. On Wednesday, Michael had an appointment with the surgeon. Surgery is possible for him and has been scheduled for next week (yes!). The problem is, this surgery (operation, theatre and hospital) will cost A$742.00. Kenya Health has agreed to pay the bill for Michael’s surgery, in hoping that your donations for this surgery, will make up this cost. Please donate to this little boy’s surgery. By donating, you will change his life. *We have chosen not to post Michael’s photo, but certainly plan to post a happy photo/update as things progress.